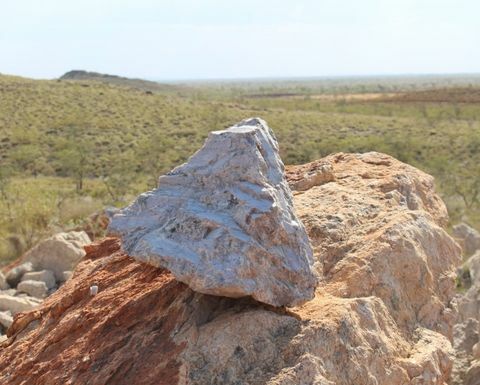 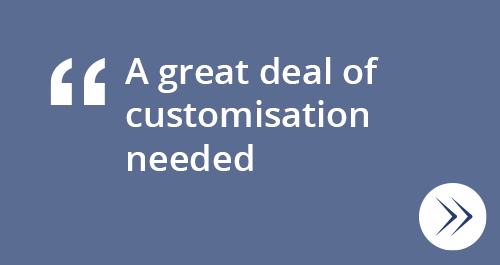 LITHIUM miner Pilbara Minerals has moved a step closer to taking part in the downstream processing of lithium by conditionally exercising an option to continue progressing its downstream joint venture with Posco. 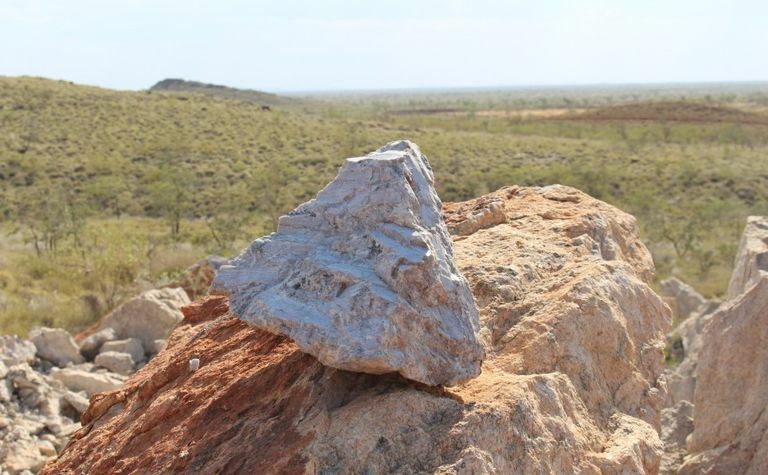 Pilbara Minerals has moved a step closer to further processing its spodumene. 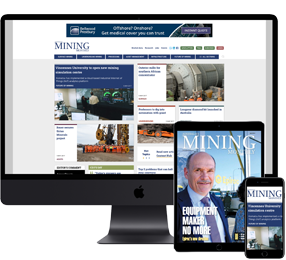 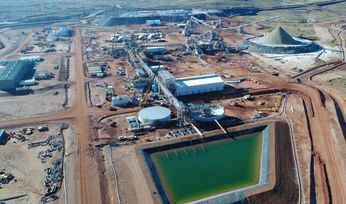 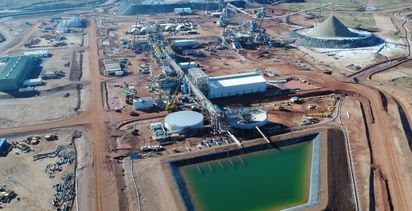 Pilbara Minerals managing director Ken Brinsden has long been bullish on the possibilities of processing the company's spodumene concentrate beyond the 6% it does now.